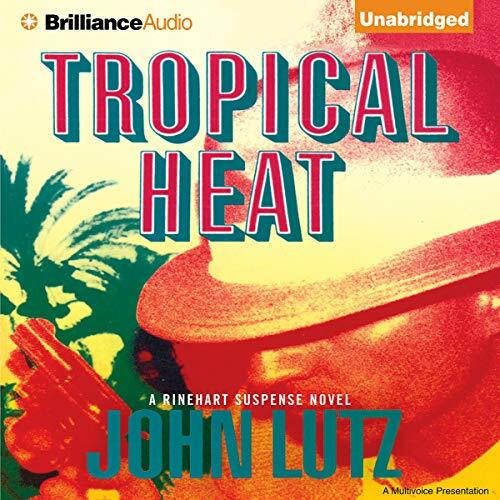 Tropical Heat is a first-rate detective story. 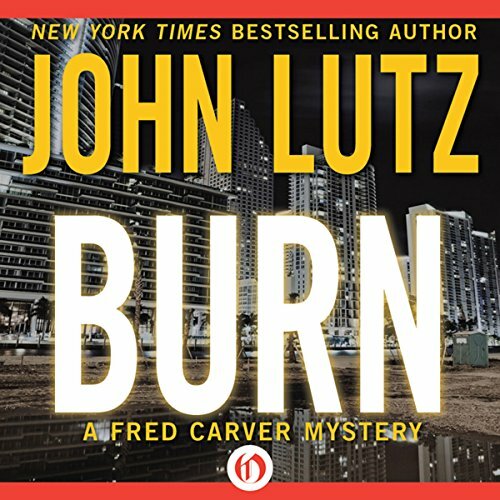 Fred Carver, an Orlando cop until a gunman's bullet shattered his kneecap, acquires a cane and a new career, private investigating. From beach resorts and luxury condos, to the swamps and smuggler's coves of the Everglades, Carver looks for a man who police think committed suicide. 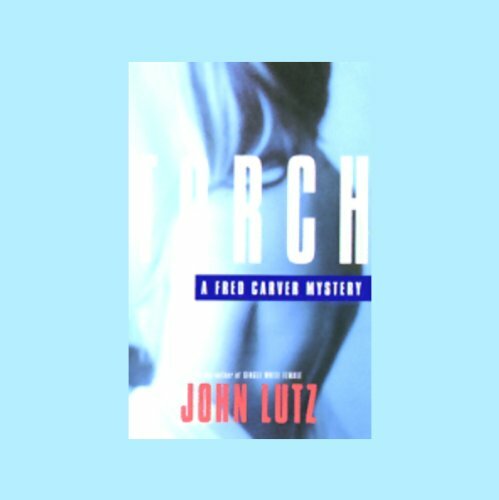 Mysterious coincidences follow, Carver's life is threatened and he falls for his client, Edwina Talbot. 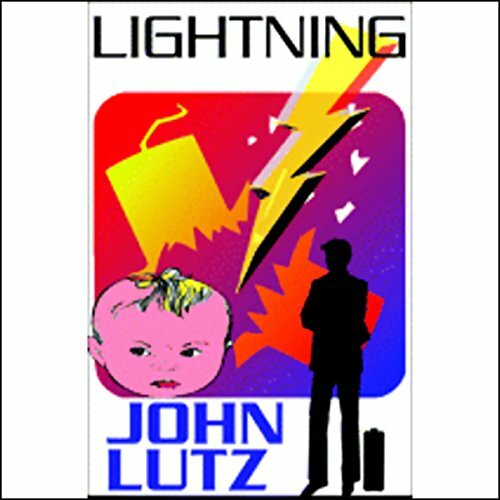 Deception and confusion make the case into a maze, until bitter betrayal provided an explosive vehicle for a surprising climax. 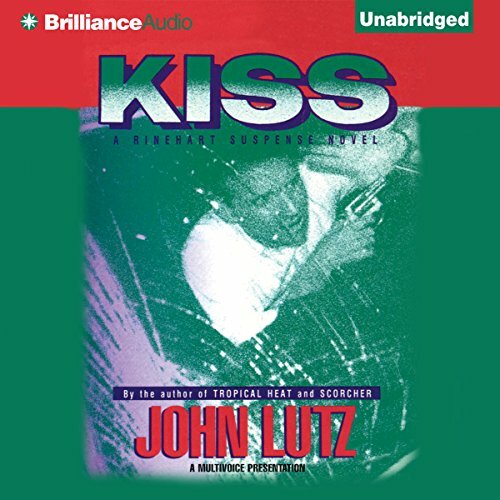 ©2008 John Lutz (P)2008 Brilliance Audio, Inc.
Fred Carver, an Orlando cop until a gunman's bullet shattered his kneecap, acquires a cane and a new career, private investigating. From beach resorts and luxury condos, to the swamps and smuggler's coves of the Everglades, Carver looks for a man who police think committed suicide. 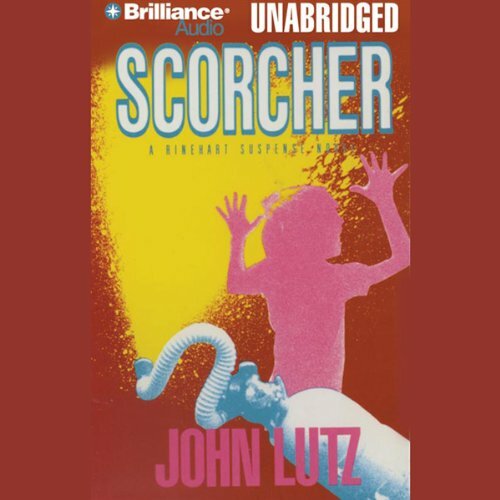 A serial killer is on the loose, a maniac wielding a homemade flame thrower fashioned from a scuba tank. He has murdered three people - and one of them is private detective Fred Carver's eight-year-old son. Carver will do anything to find his son's killer and exact a father's revenge. 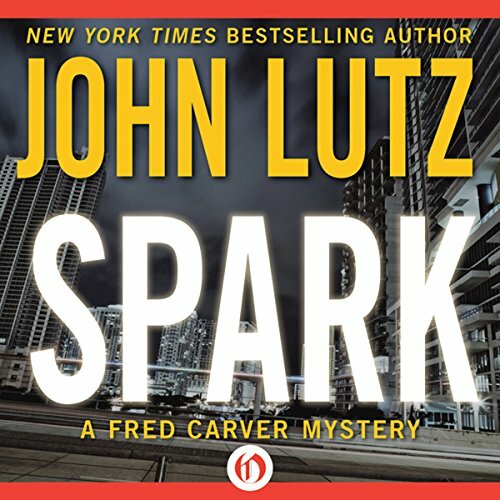 Fred Carver is hired by his good friend, Lieutenant Alfonso DeSoto of the Orlando police, to investigate the death of his uncle at Sunhaven, a local nursing home. Carver is harassed by Raphael Ortiz, a viciously depraved thug bent on discouraging Carver from investigating Sunhaven. 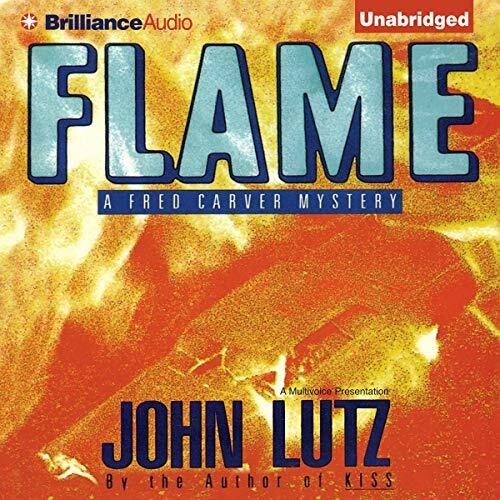 When he meets Bob Ghostly, it’s hardly the first time that Fred Carver has been asked to find a missing spouse. But Ghostly’s tale about a beautiful woman who fled for no apparent reason doesn’t quite convince Carver, who presses for more detail. Finally Ghostly admits it: His wife was beautiful, intelligent, and kind, but she was also a heroin addict. She fled their Florida home with half their savings - nearly $10,000 - and he’s afraid she’s going to put it straight into her veins. 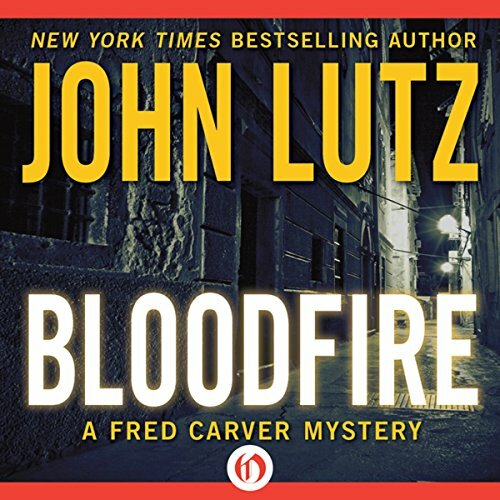 Private eye Fred Carver investigates the slaughter of an ex-cop, the murder of a man who was found stuffed to the gills with cocaine, and other crimes. Hattie Evans, a retired schoolteacher, isn’t one to fuss. When her husband drops dead of a heart attack, she does her best to move on without too many tears. After all, Jerome was 70 years old. But an anonymous note, asserting that her husband was murdered, shakes her resolve, and she seeks out help. The police are useless, save that they send her to Fred Carver - a former Orlando cop who turned PI when a bullet shattered his left knee. Her case takes Carver into the depths of Solartown: an old-age mecca where 70 is the new 40, golf carts are the only way to get around, and death from natural causes is nowhere to be found. Joel Brandt swears he’s never met the woman before. His wife dead six months before, the small-time businessman is perplexed when Del Moray police inform him that a local woman, Marla Cloy, has accused him of harassing her. According to her, Joel has been lurking outside of her house, following her car, even assaulting her at the grocery store. Brandt says it’s all a lie, but the police don’t believe him. 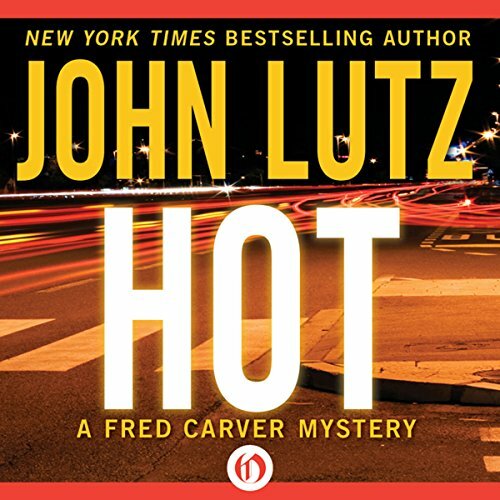 He goes to Fred Carver, an ex-cop turned PI, for help clearing his name.